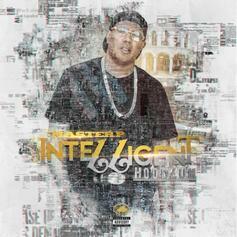 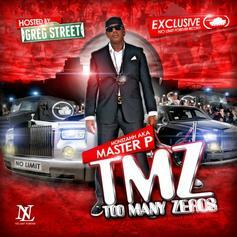 Listen to Master P's shortform offering "Intelligent Hoodlum." 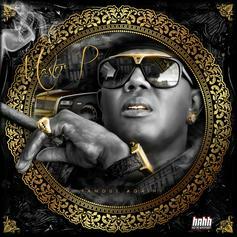 Master P and Ace B team up for "CP3." 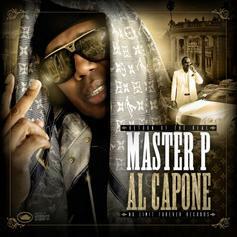 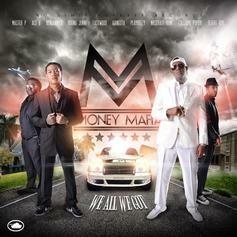 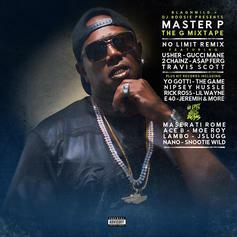 Master P x Money Mafia drop "We All We Got" mixtape. 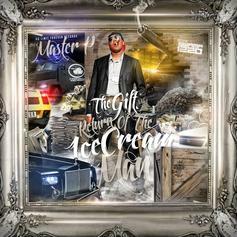 Official New Mixtape from the Colonel of the Tank. 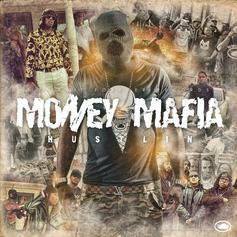 Features from Meek Mill, Alley Boy & Fat Trel, Game, Nipsey Hussle and more.